The dream of owning a new vehicle is becoming more elusive to the average American, with the average amount financed and monthly payment for a new vehicle climbing to record highs in the opening quarter of 2018. The average amount financed for a new vehicle in the first quarter increased by $921 from the year-ago period to a new high of $31,455. And with the average interest rate for a new vehicle jumping to 5.17% during the period, the average monthly payment for a new vehicle rose $15 from the prior-year period to a record $523. 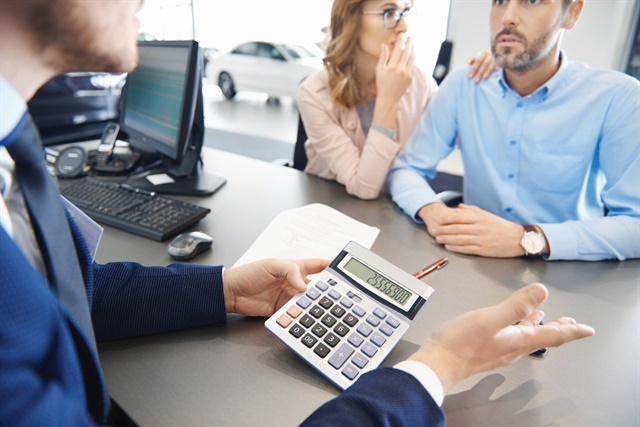 And car buyers found little relief in the pre-owned market, where the average amount financed for a used vehicle rose $410 from the prior-year period to a record high of $19,536. 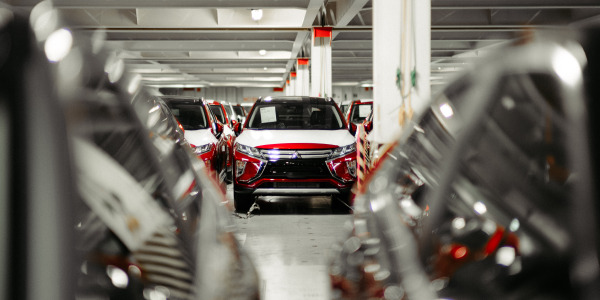 Leasing also is becoming more difficult for payment-conscious consumers, with the average new-vehicle lease payment jumping from $410 to $436 over the same period. Bottom line, it’s getting more and more challenging for the average American to find affordable transportation. But higher costs are just part of the equation. 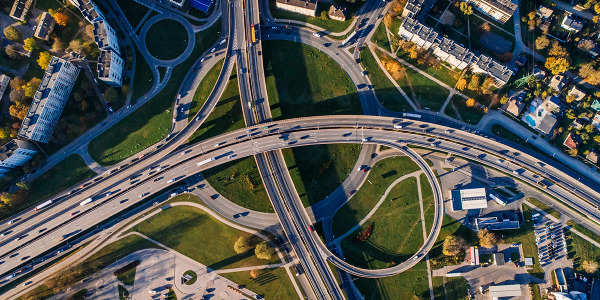 The following is a look at some of the trends that shaped the auto finance industry in the first quarter of 2018. 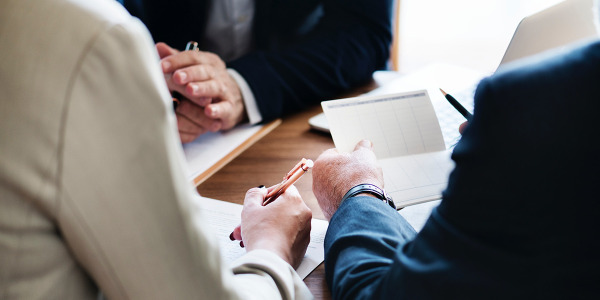 In addition to higher loan amounts and monthly payments, finance sources were quite discerning when it came to creditworthiness in 2018’s opening quarter, as evidenced by the uptick in credit scores. For new-vehicle financing, the average customer credit score was 716, up two points from the year-ago period and six points from the first quarter of 2016. 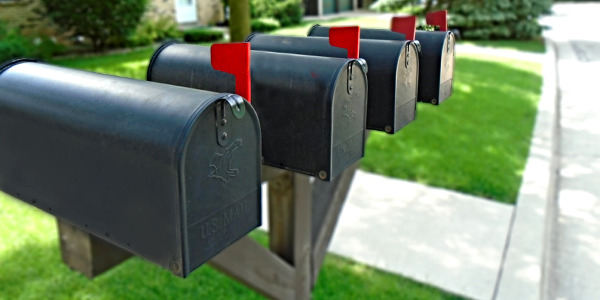 For used, the average credit score rose three points from a year ago to 655. Since the first quarter of 2014, however, the average credit score for used financing has climbed 14 points. The rise in average credit scores caused a corresponding drop in subprime and deep subprime financing. Deep subprime’s share of the market in the first quarter fell from 4.10% in the year-ago period to 3.58%, while subprime’s share fell from 20.11% to a first-quarter record low of 19.59%. The declines caused the total subprime segment’s share to fall from 24.21% in the year-ago quarter to a record low of 23.17%. 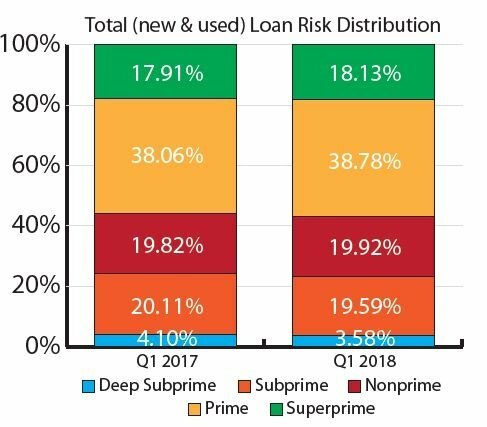 In contrast, the prime and superprime shares continued to grow in the first quarter, with the percentage of new-vehicle loans made to consumers in the low-risk tiers reaching 73.4%. That’s up from 72.16% and the highest first-quarter level since 2012, providing further evidence that finance sources have become more risk-averse. The key to reversing these trends are consumers — that’s if they continue to make timely payments. In the first quarter, the percentage of loans 30 days delinquent inched down from 1.96% in the year-ago quarter to 1.90%. The percentage of loans 60 days delinquent, however, remained flat at 0.67%. Lender appetite for risk may seem to swing like a pendulum. Today, that pendulum appears to be swinging in the direction of car buyers with high credit scores. But if delinquencies drop, the pendulum could swing back toward a more risk-tolerant strategy. That doesn’t mean finance amounts and monthly payments will fall, but it does mean a likely drop in average credit scores for new- and used-vehicle financing. 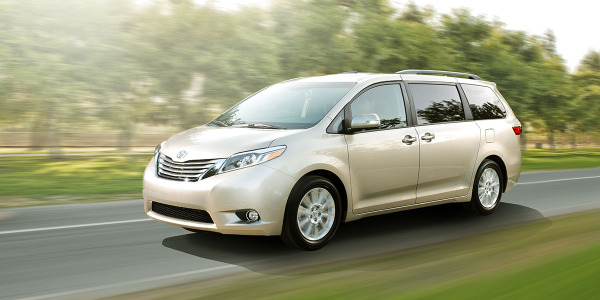 The expectation among industry pundits early on was that auto sales are headed for a slowdown. Yes, the market has cooled, but it is still on a 17.1 million-unit pace for 2018. It’s one of the reasons open auto loan balances climbed to record highs in recent quarters. 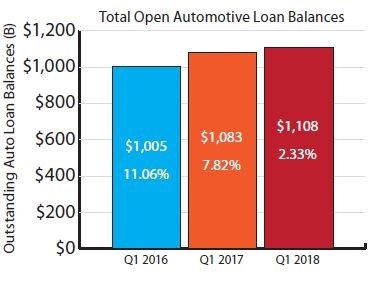 In the first quarter of 2018, total open automotive loan balances jumped 2.33% from a year ago to a record $1.108 trillion. 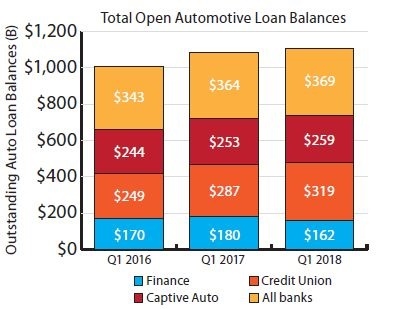 Banks continued to capture the largest share of the market, growing their auto loan balances by $5 billion from the year-ago period to $369 billion. Within striking distance are credit unions, which grew their total loan dollar values by a market-leading $32 billion from a year ago to $319 billion. 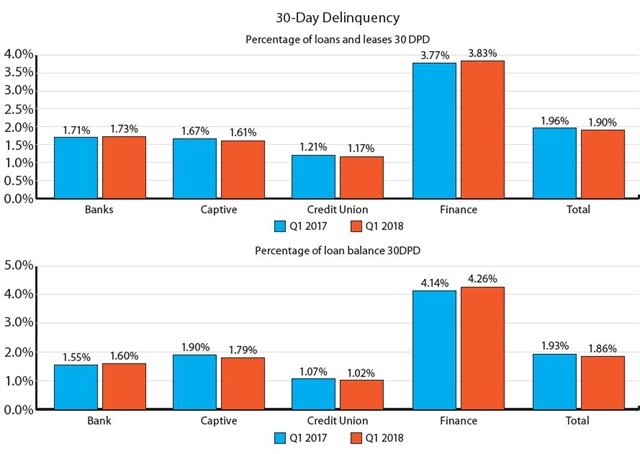 Captives grew their auto loan balances by $6 billion from the prior-year quarter to $259 billion. 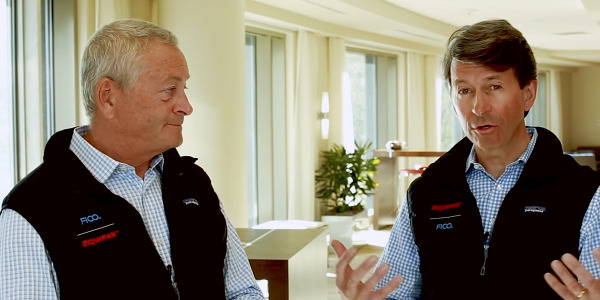 The only lending segment to lose ground on a year-over-year basis was finance companies, which typically cater to credit-challenged customers. The segment’s total loan balances fell from $180 billion in the first quarter of 2017 to $162 billion in 2018’s opening quarter. In terms of overall market share, credit unions were the big winners. 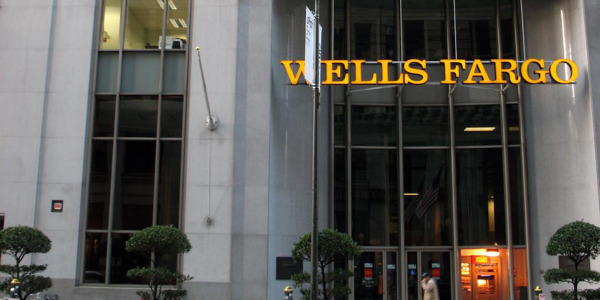 The segment’s share jumped by 6.9% overall, while banks lost 2.5% share. Finance companies and captives also saw their shares fall 1.8% and 1.1%, respectively. As previously mentioned, the dream of owning a new car is becoming more challenging for the average American thanks to record-high finance amounts, rising interest rates, and record-high monthly payments. Risk aversion among finance sources is also keeping some credit-challenged customers on the sidelines. As finance sources take a deeper dive into current data, they will better understand the current reality and make more informed decisions. 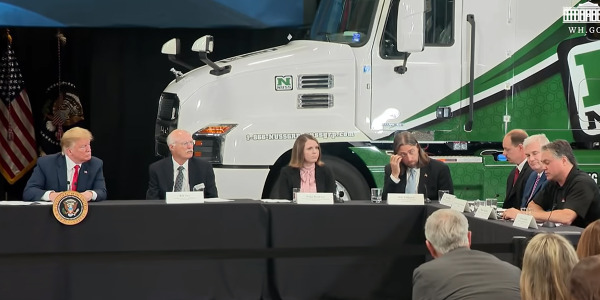 They may begin to explore options to make new-vehicle ownership more accessible and appealing — at least until the pendulum swings the other way. Melinda Zabritski is senior director of automotive credit for Experian Automotive. Email her at [email protected].